It involves individual sections connected together by hinges, the door opens vertically into the garage and with no ‘kick out’ as it moves, providing you with up to three feet of increased drive length against Up and Over Garage Doors. 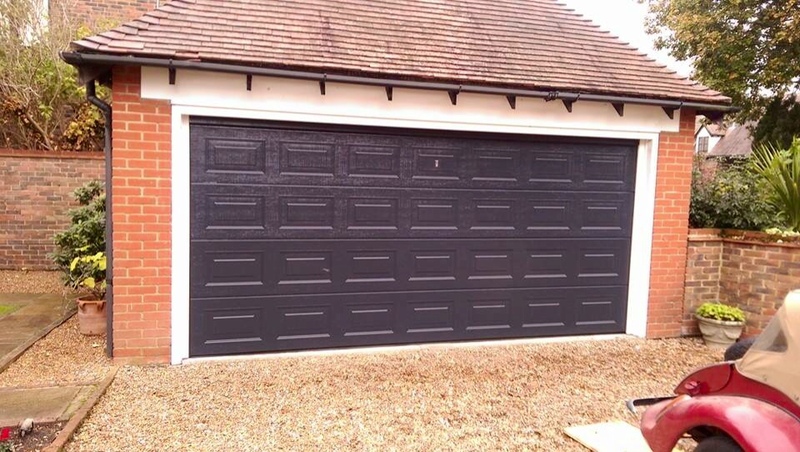 Sectional doors are also aesthetically more appealing – high quality materials, incorporating the latest innovations in manufacturing technology together with a wide choice of options give your garage an individual look. Add the built-in insulation which provides both a thermal and acoustic barrier, helping to control your energy bills, reduce noise and possibly your carbon footprint.